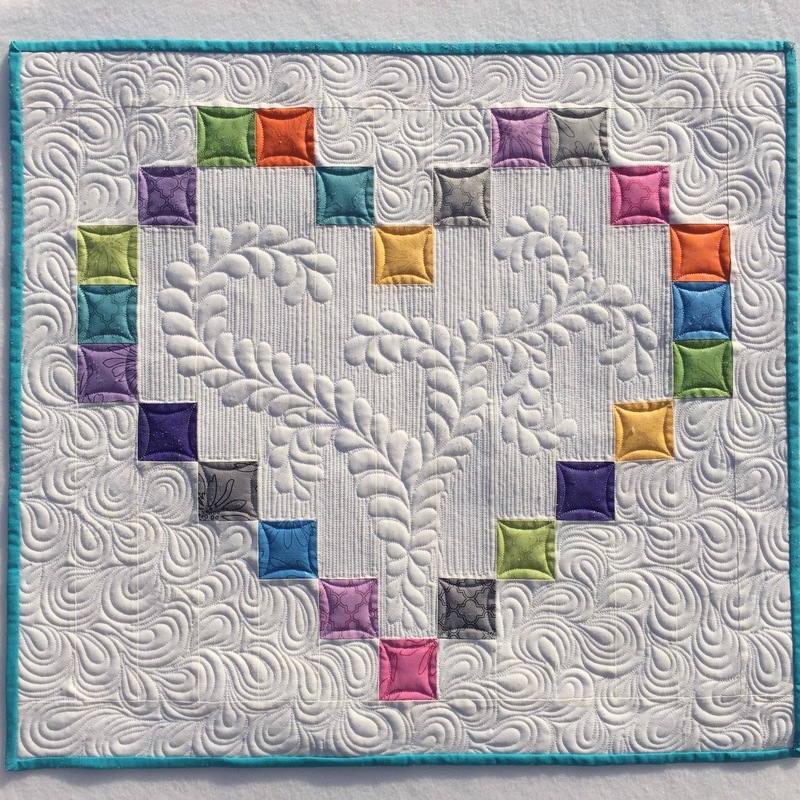 This heart quilt is just beautiful Katy! This is such a beautiful heart! The colors and of course…the quilting! So pretty! Would you consider sharing this on a Valentine Linky Parade I’m hosting? Love to see it there! I remember this one! How lovely! Happy Valentine’s Day to you and Mr. Wonderful. And a Happy Valentine’s Day to you as well, Katy!! Fantastic! Happy Valentine’s day to you too! Fabulous quilting on this one, Katy. I love the texture. Beautiful quilt. Happy Valentine’s Day to you too.